Improve your SON & Traditional Cuban Dance, Musicality & Knowledge. Want to celebrate & dance as Cubans do? Then Join US this Winter !!! PURO SABOR CUBANO Master Workshop! ​We operate a ticket-free scheme. Your name will be registered on our list at the door. If you prefer to the a transfer please email us with your name and class name . Whether you want to join us for a single class, a few workshops or the whole intense 5 days Bootcamp with a discount. Puro Sabor Cubano: Much more than the learning of different styles of dance steps, -Three Day of Intensive & Revolutionary CUBAN DANCE and CULTURE! From TOP UK & INTERNATIONAL DANCE Teachers, Professional dancers and ESTEEMED choreographers. 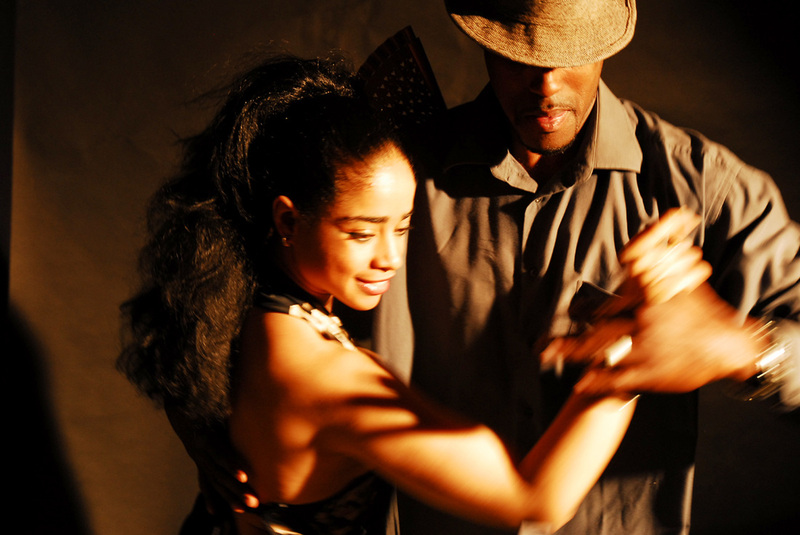 Puro Sabor Cubano ( Pure Cuban Flavour ) master workshops are set of dance and or music master-classes with a deeper and more structured , concise information about the rich world of Dance that Cuba has to offer. Created and organised by Damarys Farres, Director of the Cuban School of Arts, in association with Top UK & International Cuban born dancers and artists. WHAT WOULD YOU BE LEARNING AT THE PURO SABOR CUBANO Master workshop? What you learnt during the Puro Sabor Cubano master workshop, would depend on the date you select, as workshops are tailored and varies in accordance to the dance style selected and the teachers.